Prius hybrid battery replacement. 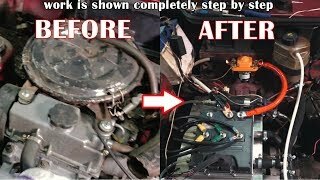 Learn how to replace a hybrid battery in a 04-09 Toyota Prius and make money while you're at it! 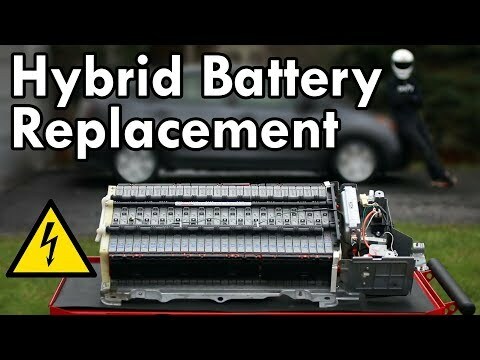 Replacing a hybrid battery is not difficult at all. 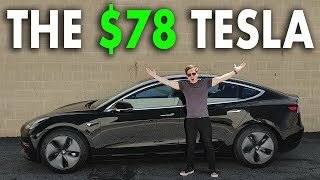 I show you how to scan the computer to check the hybrid battery and we got a P0A80 code which means replace hybrid EV battery. 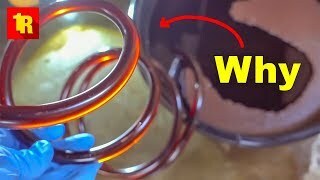 I also show you how to clean the hybrid battery fan to keep the battery cool. 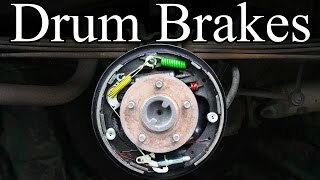 To remove a Toyota Prius hybrid battery you remove a few interior trim pieces, unbolt the hybrid battery, swap out battery cells, and reinstall. While I did fix a Prius, you can apply the same process to many other hybrids like Honda, Chevy, Nissan, Ford, and Lexus. 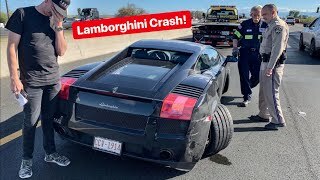 So whether you are Prius to fix and flip for a quick profit wheeler dealer style, or you want to fix your hybrid so you can continue to use it, here is the in-depth video on how to replace a hybrid battery safely and easily. 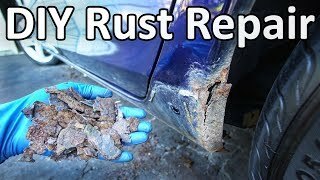 How to Repair Rust on Your Car With.. 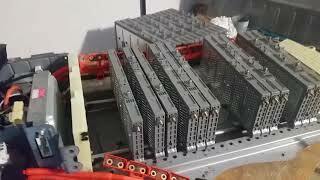 Hybrid Battery Reconditioning - Toy.. 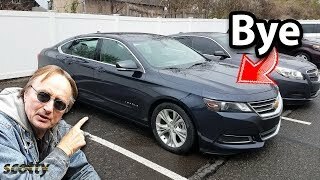 The Truth About GM’s Huge Layoffs..
Electric CAR Conversion! From GASOL.. 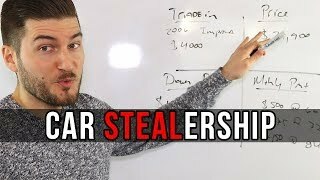 The ULTIMATE Guide on How to Replac..
Why You Should NEVER FLUSH YOUR TRA.. 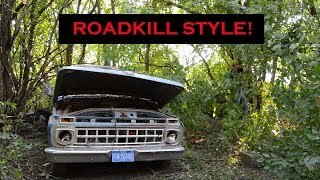 Junkyard Rescue! 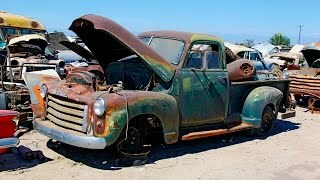 Saving a 1950 GMC ..